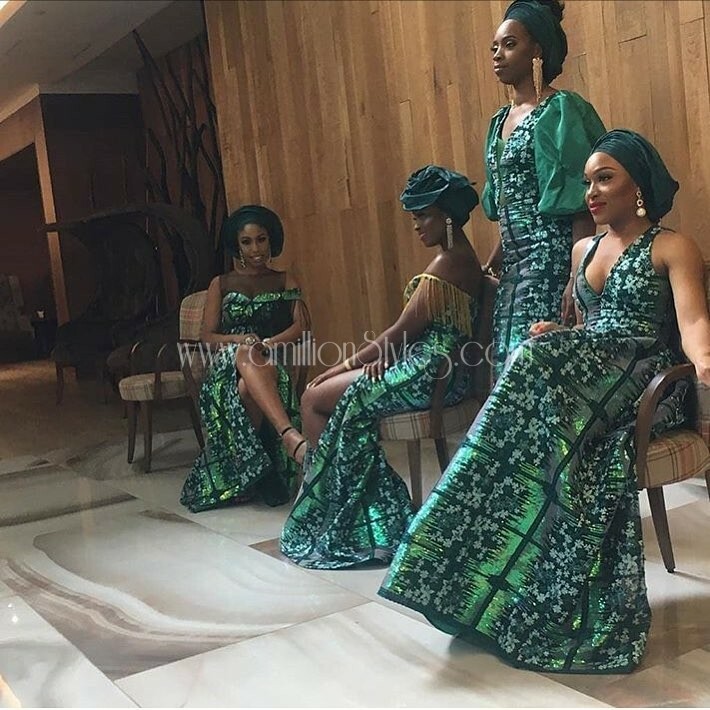 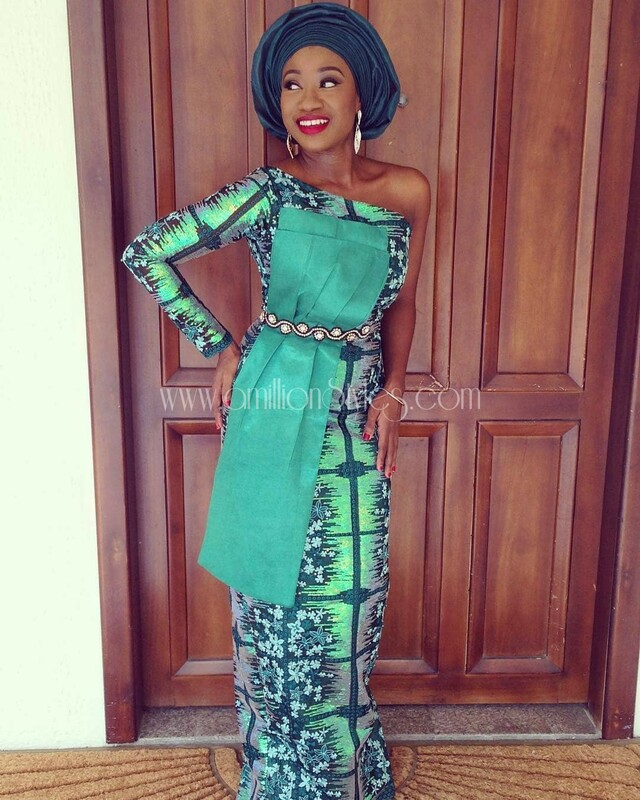 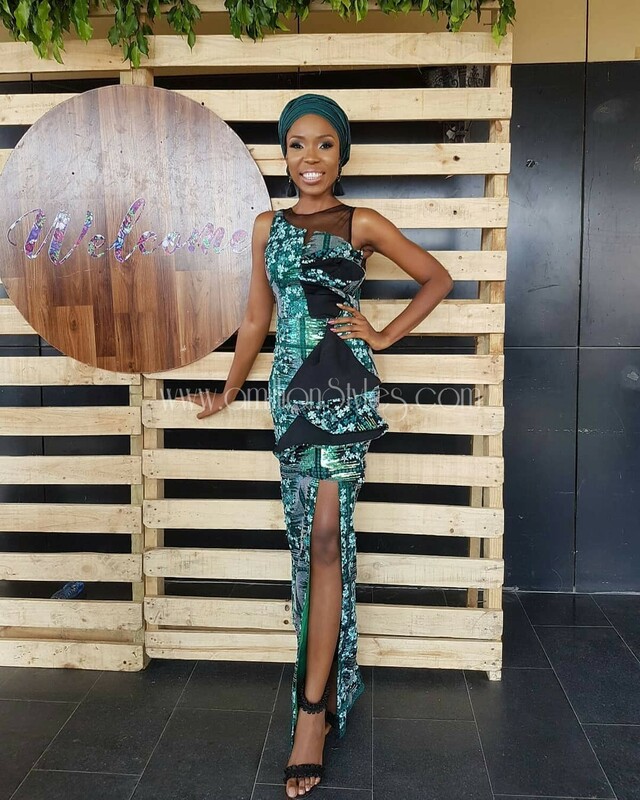 Absolutely Gorgeous Asoebi Outfits At Zainab Balogun’s Traditional Wedding! 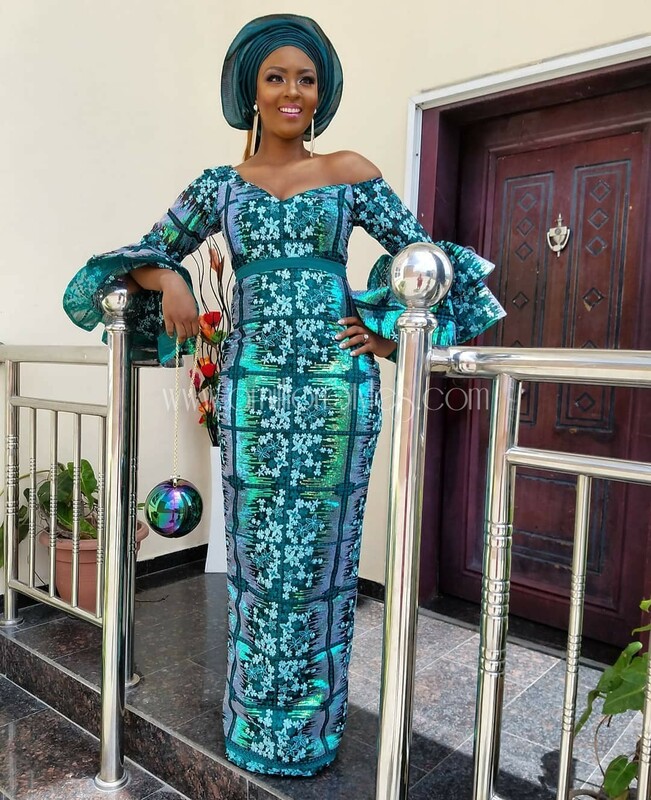 Zainab Balogun, thee wedding planner in the popular Nollywood box office record movie, The Wedding Party, got married to her boo, Dikko Nwachukwu on Sunday. 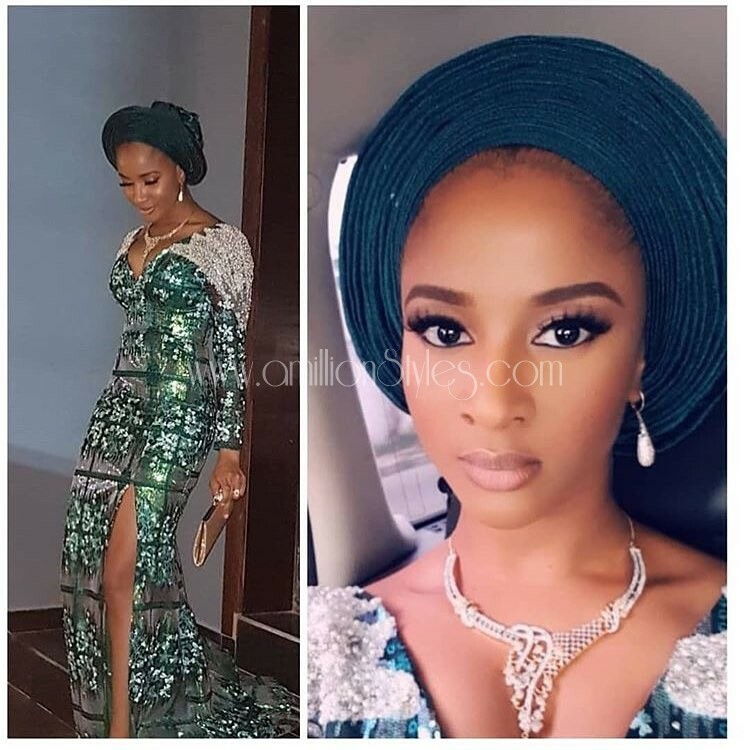 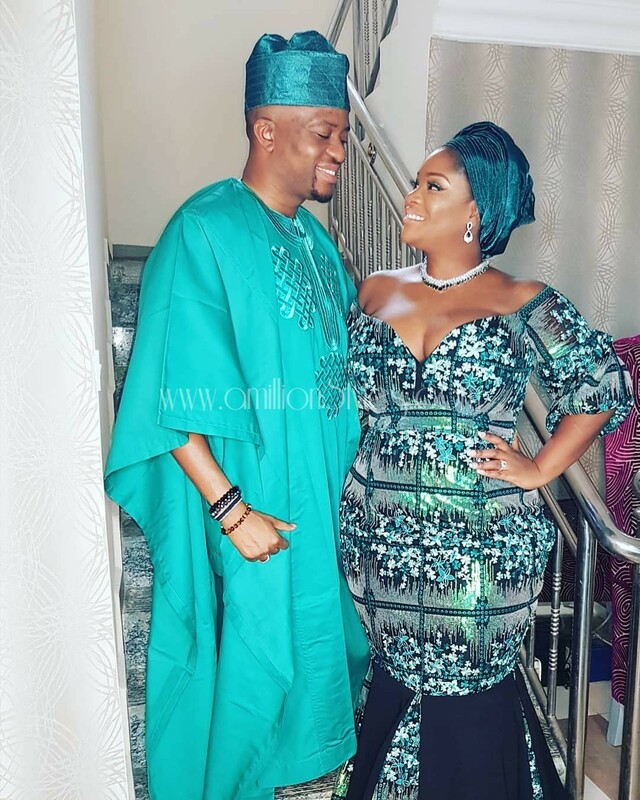 The actress, whose engagement was not publicly known certainly pulled the Wellinton’s style on Nigerians as many woke to the story of her wedding on Sunday. 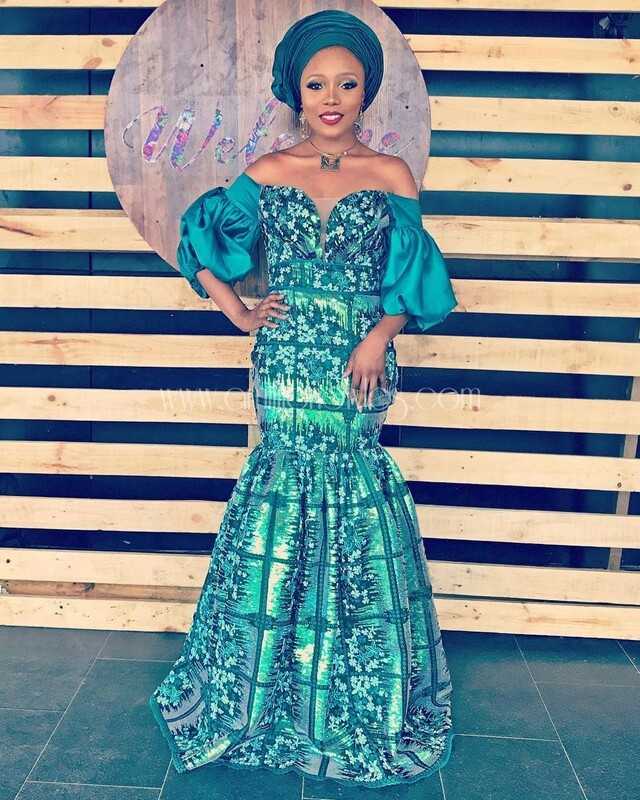 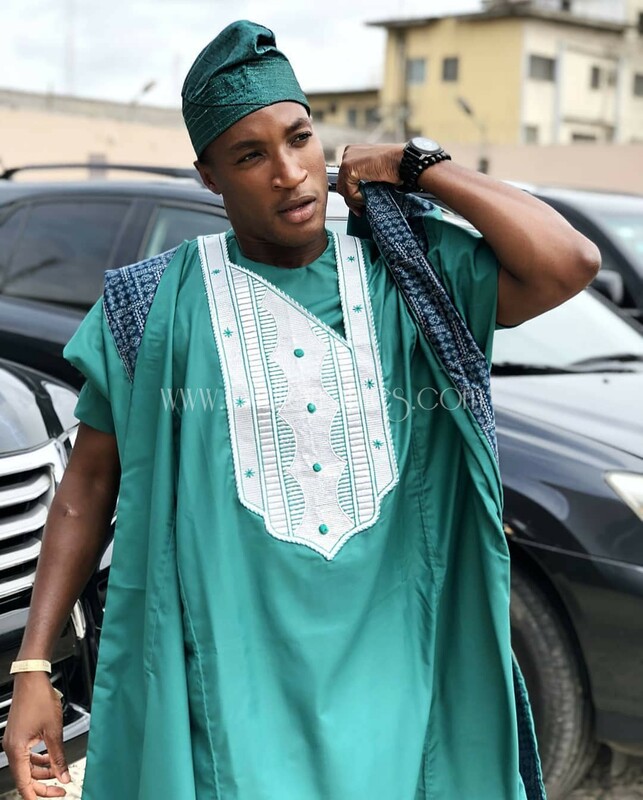 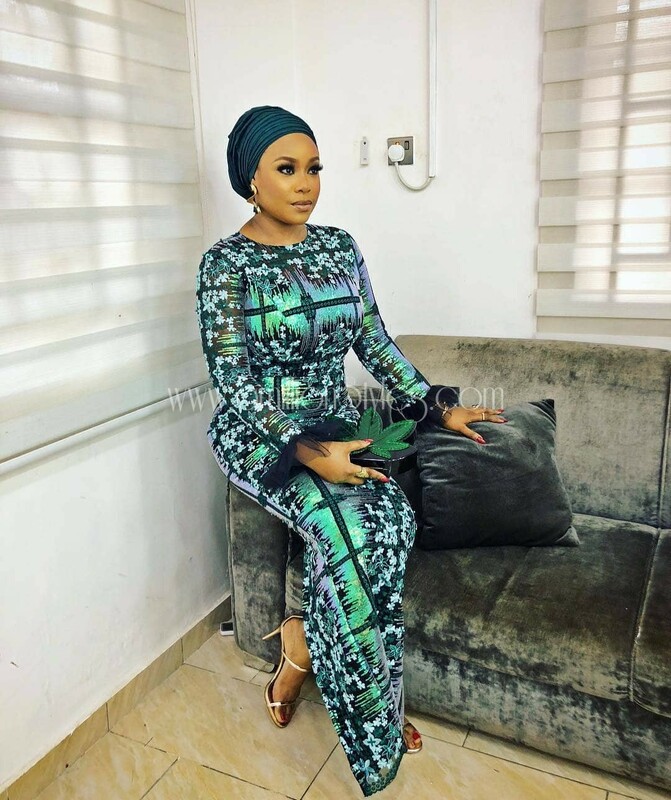 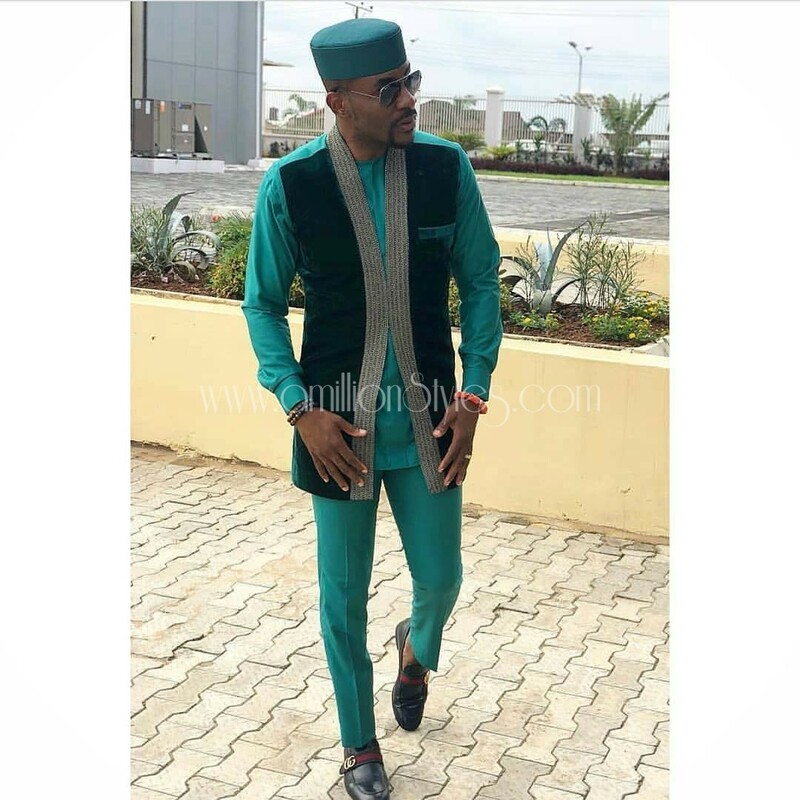 As expected with such a high caliber event, many other stars graced the occasion and they were decked out in the best of style options for the asoebi fabric. 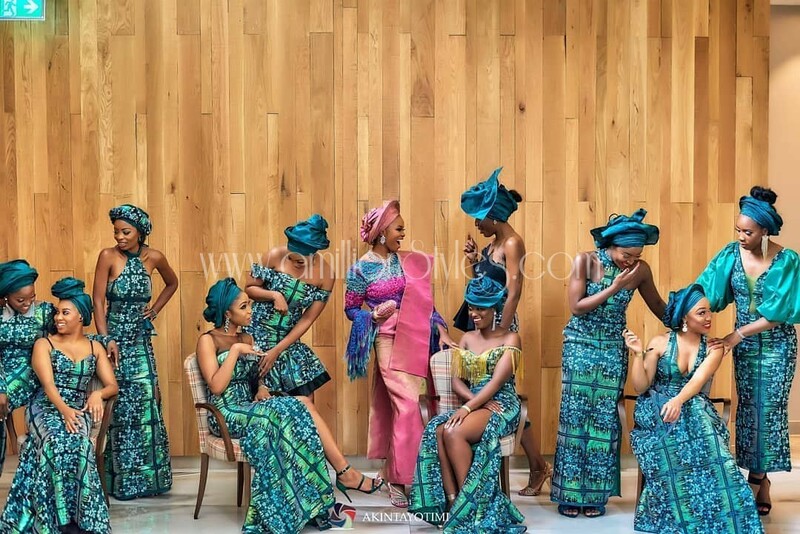 I am in love with the asoebi fabric picked by the bride as it glowed well on every skin tone. 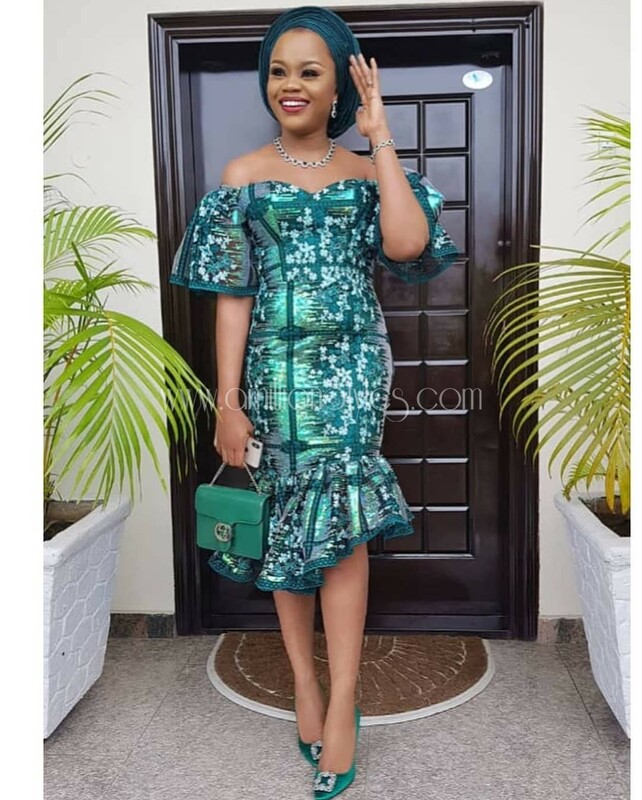 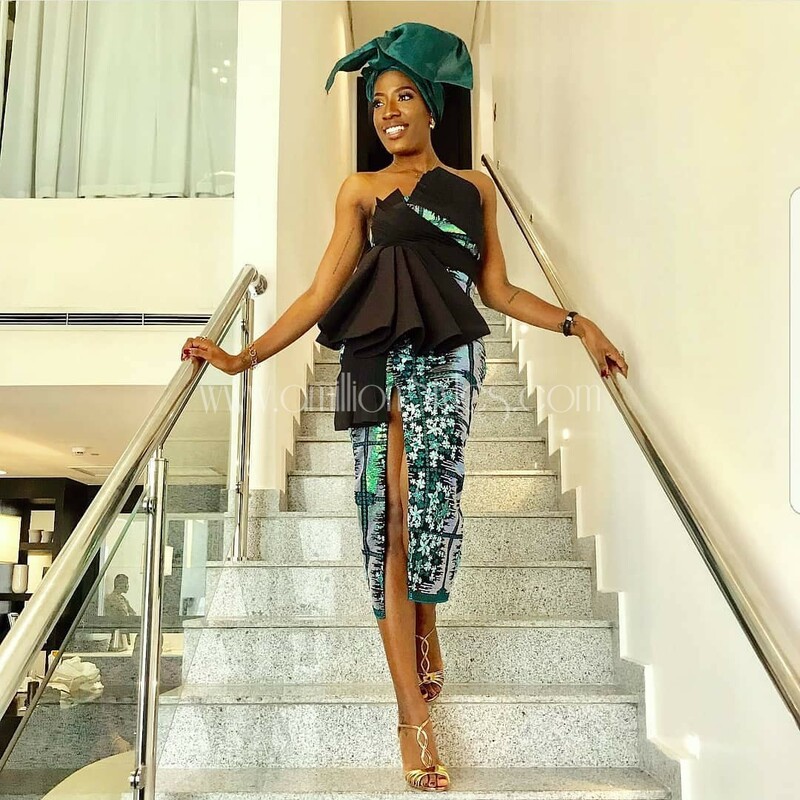 Come enjoy this asoebi party with us by scrolling through the post to see if your favorite star made our fashion cut!